Mirror TV company specializing in engineering and manufacturing LCD and glass technology. We allow ourselves to use epithets and cliched, because over the years Chervilo club succeeded to grow, but maintain still have that untamed spirit of the first party turmoil of the 90s. Supply and installation of all types of flooring, roofing systems, waterproofing and suspended ceilings for all public buildings and sports facilities, professional sports equipment. Design and manufacture of furniture for homes, offices, restaurants and hotels. LAP.bg е първата, изцяло спортна фотографска агенция, която има цел, да обслужва интересите на медии, клубове, федерации и фенове. Skandiform is one of Scandinavia's leading suppliers of furniture for offices and inspirational public spaces. UBA aims to promote architecture as art. 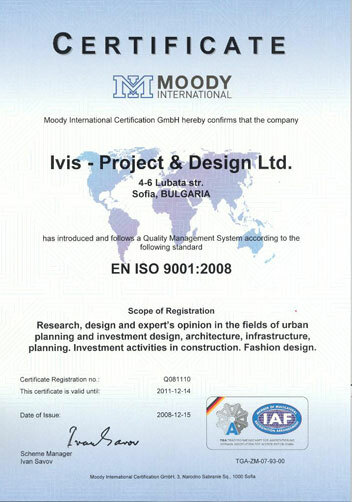 National agency for fashion models and photo models "VIP MODELS BULGARIA"
Production of packaged dry construction mixtures, thermal insulation and decorative materials from EPS.